The safest possible place for a ship is a safe port. Whenever she leaves this berth, she should be in safest possible hands. Let us take care of a safe passage and arrival at any place you wish. 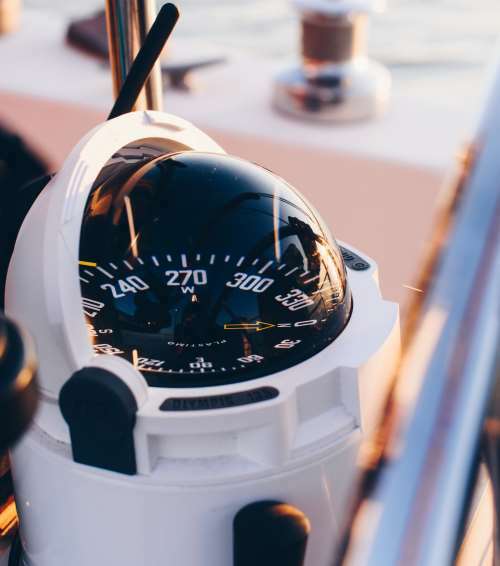 Your vessel will only be handed over to qualified and experienced sailors holding professional captain’s licenses according to STCW. 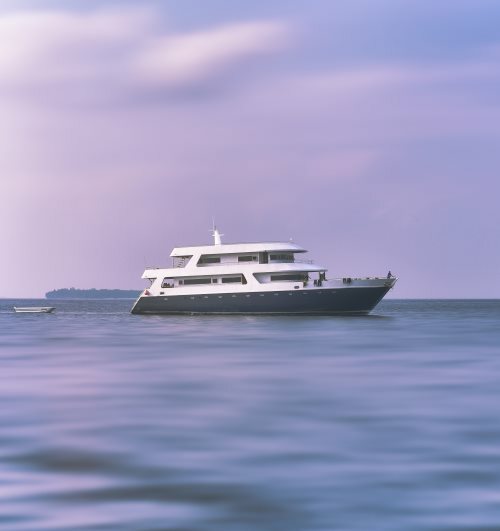 Wether sailing ship or motor yacht, Adria or Atlantic, any type, size or route can be handled by our professional seafarers, well-trained according to high standards on German flagged ships. Let us take over the wheel and arrange everything for a safe transport by sea or by land – whatever will be necessary. The range of our services includes beside the nautical duties also the organisation of maintenance, bunkering and provision supplies. It doesn’t matter for us if we navigate your ship alone, when you’re aboard or with any passengers of your choice. Leave any necessary reports and paper works (ports, locks, customs), maintenance and service of safety equipment with us. From the inquiry to the delivery we make sure that you are always well-advised. After you entered your order it is our stated aim to keep you free from any hassle until the successful completion of the assignment.